The 2019 golf season is here! Lighter evenings, warmer conditions and the spectacle of April's Masters Tournament makes spring a wonderful time of the year to be a golfer, and we want to assist in enhancing your game for the months ahead, by launching a challenge with COBRA Golf that will help you to CONNECT With Your Game. At the forefront of this challenge are the principles of tracking your scores and statistics, which ultimately provide an invaluable understanding of your game, illuminating your strengths and weaknesses. 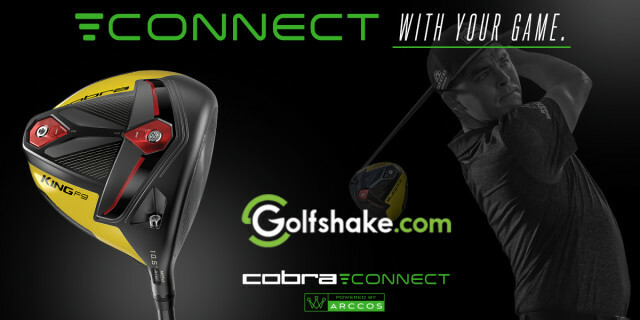 Through the introduction of the innovative COBRA CONNECT Technology within the new F9 range, that is something that Cobra Golf has made a significant effort to offer. Enter by tracking your stats on the Golfshake Website, iOS App or Android App. Each round that you record on Golfshake will count as an entry. Meaning, the more you play, the more entries! Each week will be giving away a pair of PUMA Ignite PWRADAPT shoes to social media entries. Follow Golfshake on Twitter, Facebook and Instagram for more information! Three lucky winners, one from each handicap category, will receive a #ConnectWithYourGame Package! Additionally, we'll be giving away four PUMA Ignite PWRADAPT shoes to social media winners each week of the Challenge, so there is plenty of motivation to get involved! We have a series of featues and reviews on the acclaimed COBRA Golf F9 range, including detailed analysis from our resident PGA Professional and Equipment Expert, Ryan Rastall. Catch those for an insight behind what you could win by taking part in the challenge, and generally learn more about some of this year's most exciting new releases on the market. 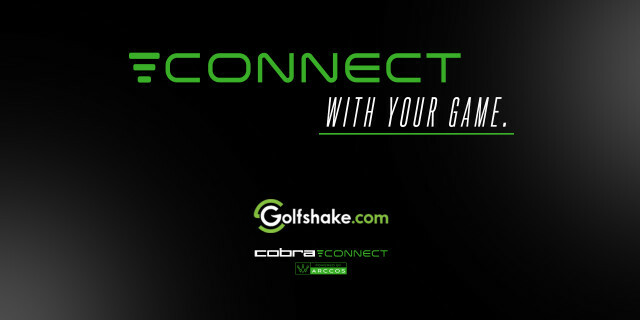 For more on the #CONNECTWithYourGame Challenge and full terms and conditions, visit https://www.golfshake.com/connectyourgame/.